If you are military or government civilian working in the technology industry from the North Carolina region, you should attend this Symposium & Exposition. The Fort Bragg area is home to nearly 57,000 soldiers making it the most populous Army installation in the country. 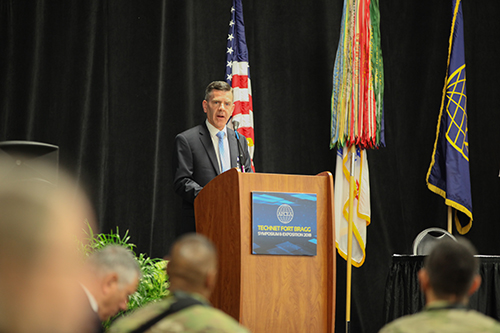 The goal of this Symposium is to allow a forum to demonstrate new, innovative ideas and share best practices that promote valuable results to technology challenges faced by our military today.